How Critical Is Layout Anyway? Well, for those that require instant gratification, the answer is an emphatic yes. For those who want to be convinced, read on and make your own conclusion. I can tell you from an immediate experience how obvious this became to me. I have thrown other bowlers’ equipment here and there to test. There are a couple of bowlers that have near identical spans and pitches so we got that part out of the way. Most of the time, I found myself matching up pretty well to the equipment that I tried out. Then a few weeks ago, I tried my friend’s recently drilled equipment. He drilled his stuff for tournament play. For the first time, I could not throw his stuff! It was so frustrating. The ball reaction of each ball was so over/under, it was ridiculous. If I wasn’t cognizant of the drilling, I could have easily rated the equipment horribly. But knowing that the drilling was not conducive to my bowling style or that particular condition, I couldn’t really comment much. Now you might say how could this be. I’ve spoken many times that coverstock/lane surface is 70% of ball reaction. The rest is related to core characteristics. What does this mean? Well think about it. Drilling is related to the core characteristics. That means that you can alter a substantial amount of that 30%. Here’s a plug for your local pro shop. Your success really is in their hands and heads. 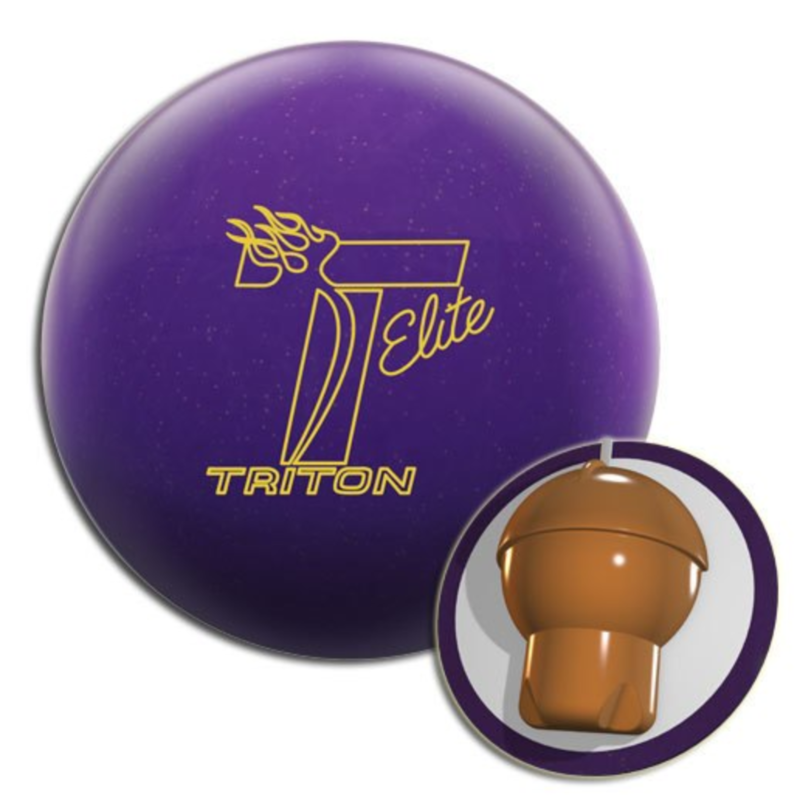 They need to understand your game, what you bowl on, and the equipment to get you the best ball reaction. They are the experts, give them a chance to help you and you will not be disappointed. So how to understand drilling? Well it’s really not that easy to be honest. I mean conceptually, it’s not too bad but takes some time. There have always been two ways that drillers talk about drilling. One is with lengths and one is with angles. It took me a little while to get used to personally, but eventually I much preferred the dual angle method as it’s easier to understand the concepts of drilling and its effect. While he is not the first to use it, Mo Pinel popularized the concept. OK, let’s dig into this a bit. Firstly, if you want to read the full details as written by Mo, here is the link for the Dual Angle Layout Technique. What I want to do here is give you the high level concepts to make this a little more understandable. I’m not here to teach you how to drill but rather better understand what your driller is doing for you. That’s the 75 degrees in the picture above. This angle is created by three points or two intersecting lines. For the drilling angle, it is from the PAP (positive axis point) to the pin to the CG (center of gravity) or Mass Bias if it’s an asymmetrical ball. This angle should be between 10 and 90 degrees. What does it do? Well, the smaller this angle, the earlier the ball will want to get into a roll. 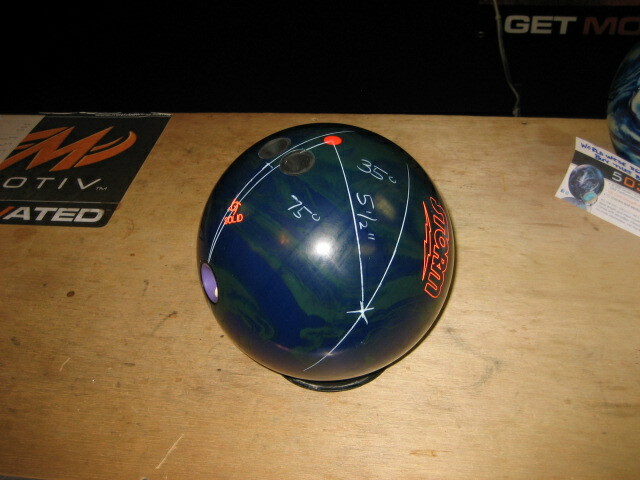 The larger the angle, the later the ball will get into a roll. This is particularly important. Think about it. If you throw slow, you want the ball to delay getting in a roll otherwise you will lose all kinds of energy. If you throw slow and you throw a ball drilled with a small drilling angle, don’t be surprised if the ball is over/under. Conversely, if you throw fast and have a very large angle, don’t be surprised when the ball seems like a turd. This dictates flare potential. A ball naturally has flare potential because the mass in the center is not circular. That means depending where you put your fingers in the ball in relation to the core, the ball will rotate towards a stable point and as it moves from the unstable point to a stable point, you will see oil rings. So for a symmetrical ball, 3-4 inches will create the largest flare. Farther or closer will be “more stable” meaning less flare. For asymmetrical balls, anything over 3 inches or so will create large amounts of flare. Another factor in flare is how many revs you generate so keep this in mind if you and your friend have the same drilling but different amounts of flare. This is the 35 degrees in the picture above. This angle is created between the PAP, Pin, and VAL (vertical axis line). The impact of this one is a little more complicated than the others. The angle should be between 20 and 70 degrees. The lower the Angle to VAL, the quicker it will rev up and transition faster at the breakpoint. You’re lowering the RG and increasing the differential. The higher the Angle to VAL, the slower it will rev up and slower, smoother transition at the breakpoint. Think of this as increasing the RG and lowering the differential. That’s a lot of information, now what? Well there’s a lot more to this like the ration between the two angles, the sum of the two angles, etc. It’s a lot to take in so let’s slow down. Basically, if you are speed dominant, you will likely prefer lower Drilling and VAL angles. If you are rev dominant, you will likely prefer the opposite. If you are matched, you will have flexibility, but the driller will still need to know your PAP, speed, what conditions you bowl on etc. to match you up to the best drilling. Here’s a test: What type of bowler do you think the above ball was driller for? Great article! very informative and conceptually easy to understand. Howver, keep in mind that with symmetrical balls, the drilling angle is IRRELEVANT! All the drilling angle does on a symmetrical ball is shift the cg enough to use a balance hole and tweak the reaction if need be. With symmetrics the most important components are the pin to PAP distance, and VAL angle. Drilling angle becomes critical when laying out asymmetrical equipment. How would you drill a Columbia Blue Dot to maximize conservation of energy to the very end and produce a nice straight path with no side to side shift? Hi. A Blue Dot is a polyester ball with a pancake core. With a conventional grip, it probably doesn’t make much of a difference as you should get a pretty straight trajectory. Usually, you would just place the CG in the center of the palm. Pin tends to be in the same location. Coach T, concerning the comment by Darren, can you clarify his statement that the drilling angle is irrelevant for symmetrical balls? Is it true that only the Pin-PAP and the VAL angle are important? And in this context, what would just the VAL angle mean for a symmetrical ball? I have not seen this mentioned before. Thanks. Great article, by the way. Other articles on the dual angle technique can be hard to understand. How true that my PAP will be different from one ball to the other? I dont want to rehole or plug my balls how do I correct my PAP is there such a thing as a very wrong PAP? how wrong is a wrong PAP? Hi Charlie, thanks for your question. The actual PAP is not different from ball to ball. What happens is that reactive balls with dynamic cores will maintain your PAP only a couple of revolutions off your hand which makes then hard to read. That’s why it’s suggested to measure the PAP from a plastic ball since they flare very little, enabling the ball driller to more easily visualize the PAP. Your PAP could change as you change your style but it generally changes very little since it’s sort of a natural axis point off your hand. The PAP is a reference point for your ball driller. The ball driller will drill the ball in relation to the PAP based on the ball reaction he wants for you. Now if he measured your PAP significantly wrong, you could simply get an unexpected ball reaction that might not work as well as expected. However, if he was off by a 1/2 or 1/4 of an inch, it will not be noticeable by the average bowler. any suggestions on House Shot surface prep? or are these drilled wrong? Hi AJ. Do you feel like you don’t like your ball reaction? There’s no right or wrong drilling per se, unless it doesn’t work for you. It’s hard for me to tell if those drillings are “right” or “wrong” for you, unless you tell me if you do or don’t like a certain ball reaction. Do you know your PAP? 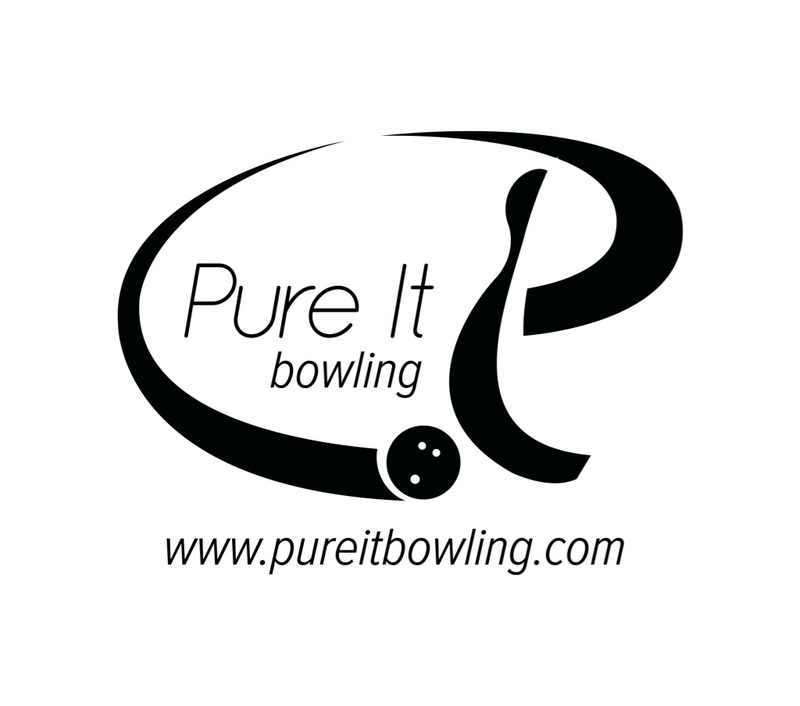 I think the ball layout is fot a left hand bowler and they are a stroker bowler from the info im looking at. Let me know if I’am correct? Older lady tournament bowler. Have lost speed. 13 to 14 mph. Rev rate 250. PAP, 4 over,1/4 up. Losing energy at the pocket. Any suggestion on Dual Layout. Thanks for writing. 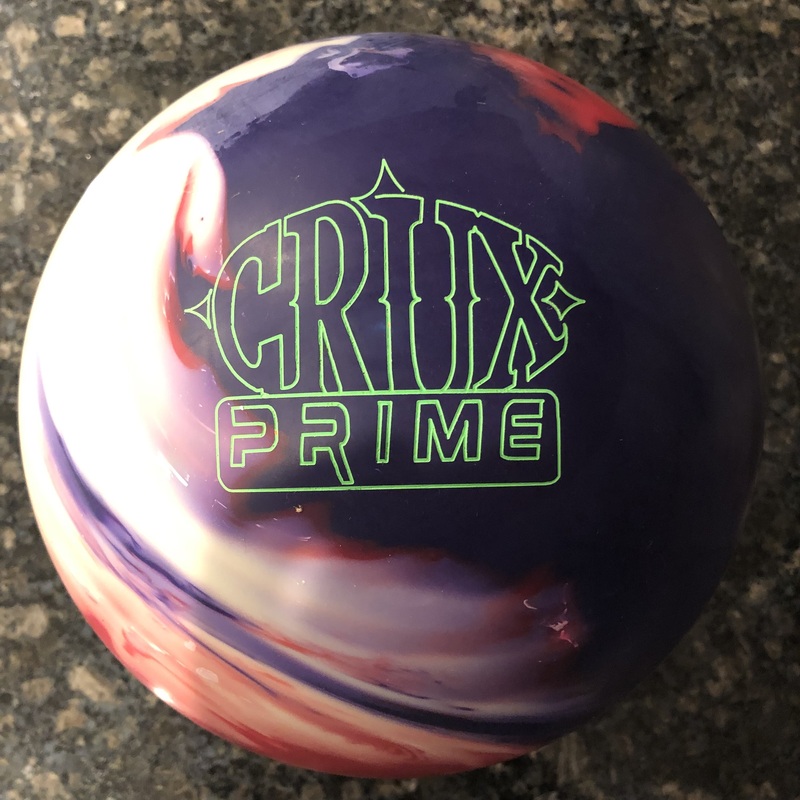 What equipment are you using and what condition (volume and length) are you bowling on. On stronger high end pieces, something like 45 x 4.5 x 30 and medium pieces, 35 x 4.5 x 25. I will always recommend the standby answer which is to seek the advice of a local driller who can watch you throw and discuss the options. These numbers above may seem a bit contrary to traditional thinking but there are some variables that are missing so I’m guessing based on what you told me and assuming you are bowling on medium condition at 41 ft.
older lady tournament bowler with lost ball speed. left handed, 41/4 over 1/4 up axis. Drilled 14lb. Versa Max. 50 x 5 x 15. Pin 3 1/2″ above ring finger. cg just below ring finger. finger weight out of fingers to legal. Great length, turn and continuation. Would a asystemmetical ball with this layout react any different? House shot! Hi Andi. An asymmetric ball can compliment a symmetric piece with the same layout. If you use similar specs on the core and cover, there won’t be a massive difference but could be enough of an angle change to affect carry. 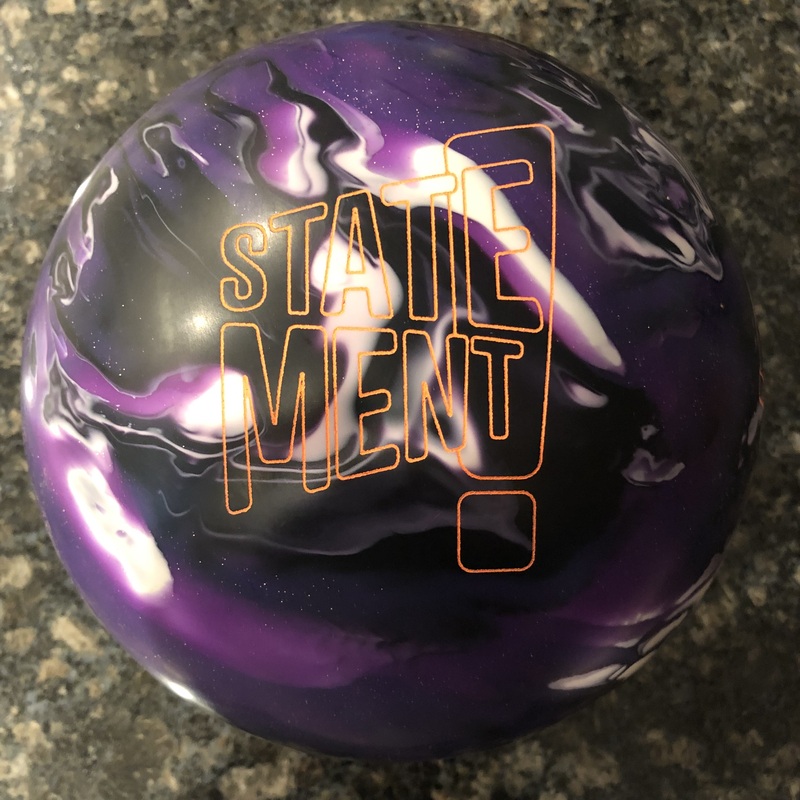 I am buying a Motiv Cruel Intent in the upcoming month. The ball is made for back end hook on heavy oil. I throw two handed at around 16 mph with high revs across the lane (cranker.) I do not know my PAP, but I was wondering if you can help lead me in a direction that will compliment my gutter to gutter hook as I am not pleased with my Nexxus (FP+S) and Roto Grip Hypercell. Andrew, what issues are you having? I don’t typically see 2-handers have trouble getting the ball back to the pocket. Are you having trouble keeping the ball right on the heavy oil? I just need more information on your hook shape and what trouble you are looking to solve. Normally, the 2 balls you mentioned are heavy oil balls what what issues do you have with them specifically?